Discover 5 types of mixed media crafts from batik to scrapbooking and everything in between. A decorative artwork created by attaching beads is called beadwork. 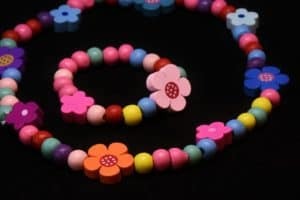 The beads of choice are stringed together with a needle and wire, thread, or other stringy, sturdy material of choice. Since beads can be found in an array of shapes and colors, there is much room for creativity when beadworking. 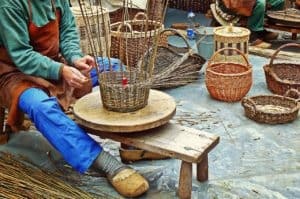 Basket weaving is the art of forming an object by weaving or sewing materials into a two or three dimensional the object like mats and containers. The materials often interwoven include twigs, strips of wood, and rushes. Batik is an ancient technique of dyeing material with the combination of wax to achieve designs that are partially painted. This is achieved because of the wax preventing certain areas of the material to be dyed. This oldest known object found using this technique was decorative, linen material found in Egypt. 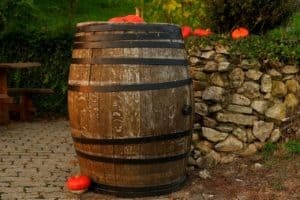 A cooper is a person who makes or repairs wooden barrels, casks, tubs, troughs and other types of staved containers. Coopers are able to shape the timber by steaming or heating the material making it easier to shape. Scrapbooking is the act of arranging different objects onto pages of a book. Scrapbooks are known to be used to preserve special moments, but they are also used for organization and for presentations. It is said that scrapbooking started around the 19th century in the United Kingdom. Ready to get started on some mixed media crafts? 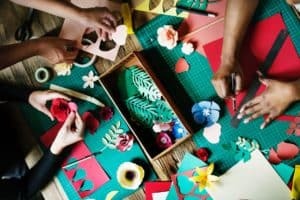 You might like our article on paper crafts or coupons for Craftsy!